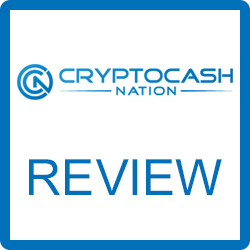 CryptoCash Nation Review – Legit or Big Scam? 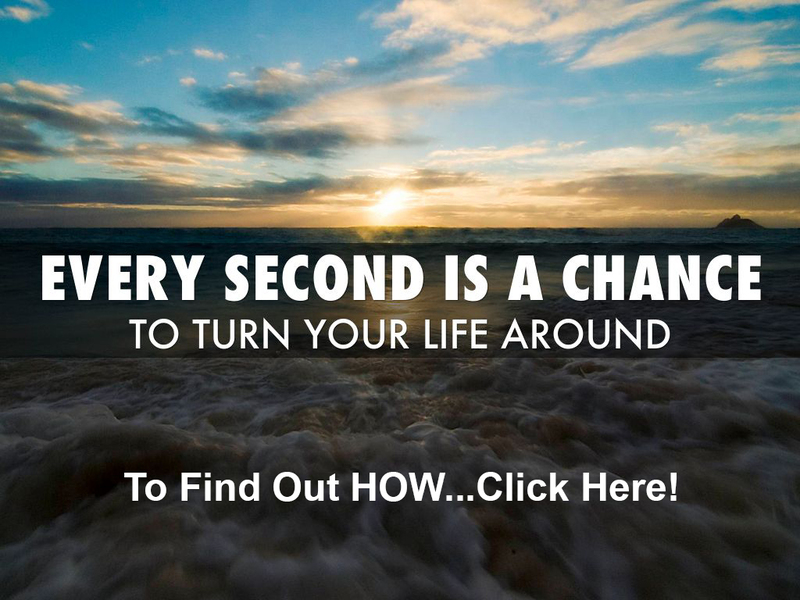 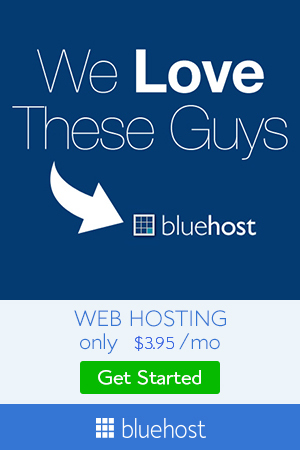 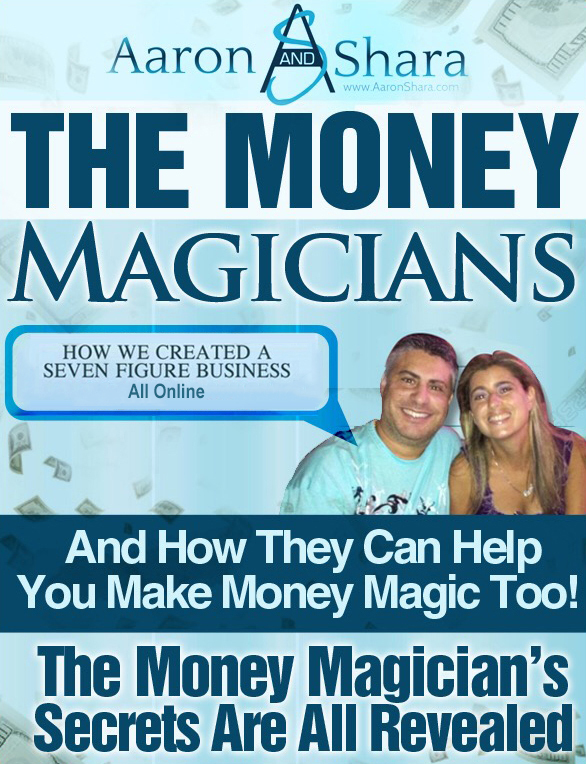 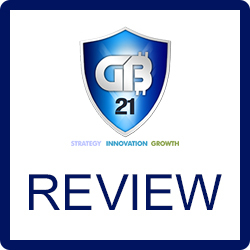 GB21 Review – Scam or Legit Crypto Mining? 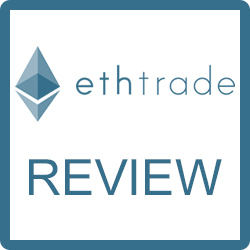 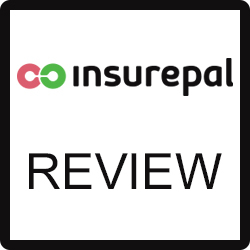 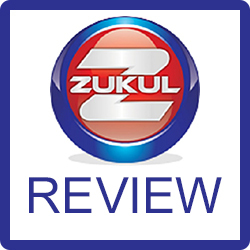 Zukul Trader Review – Scam or Legit Crypto Trading? 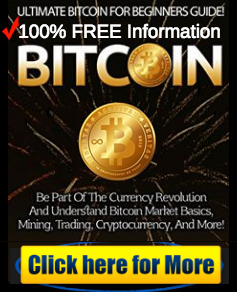 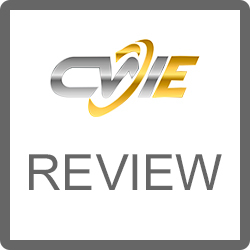 Crypto World Evolution Review – Legit or Another Legit? 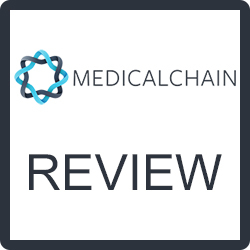 Medicalchain Review – Legit ICO or Another Scam?